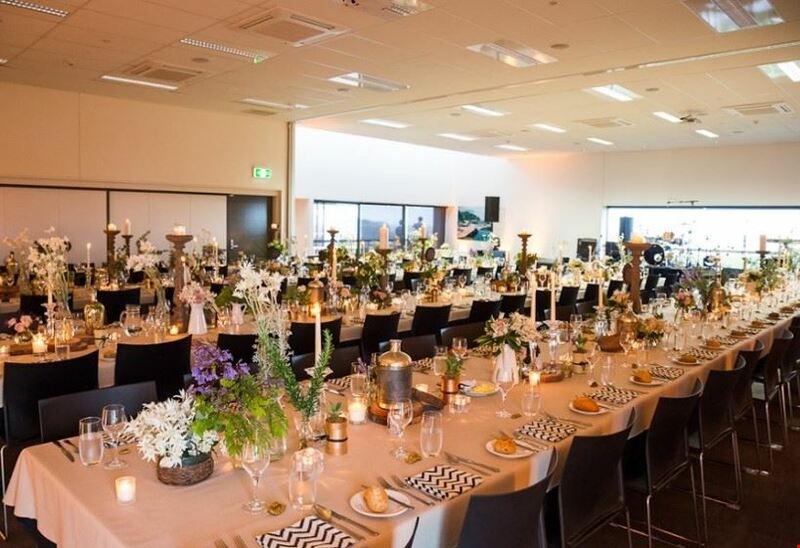 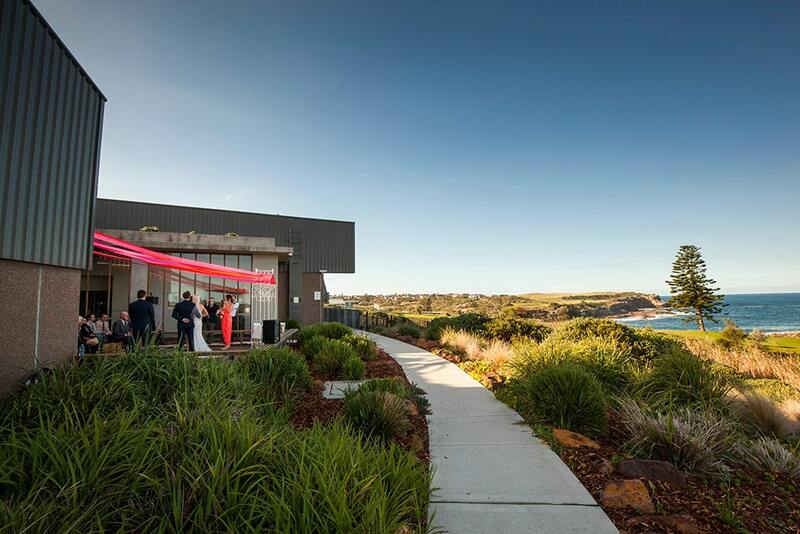 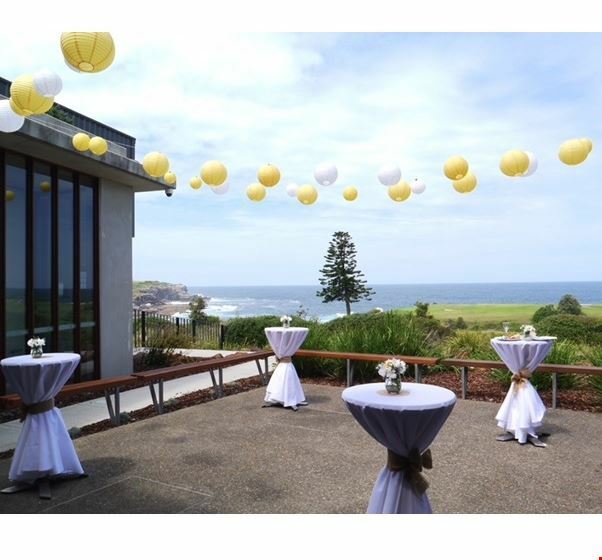 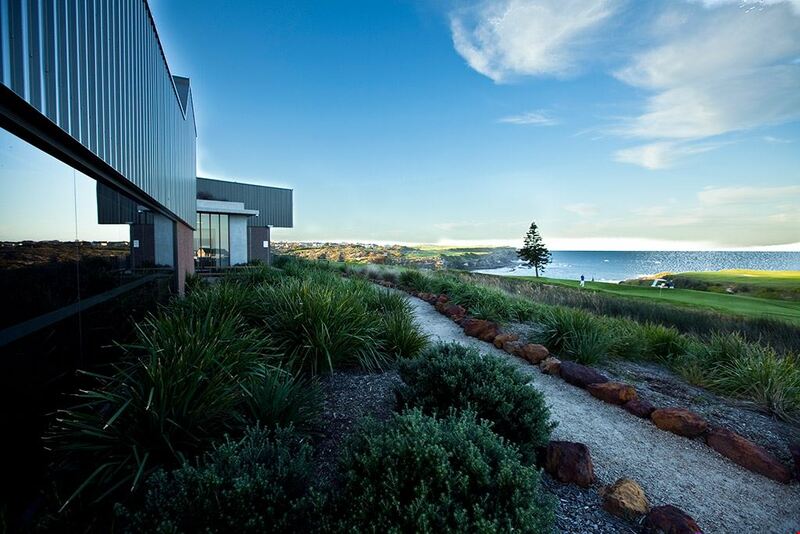 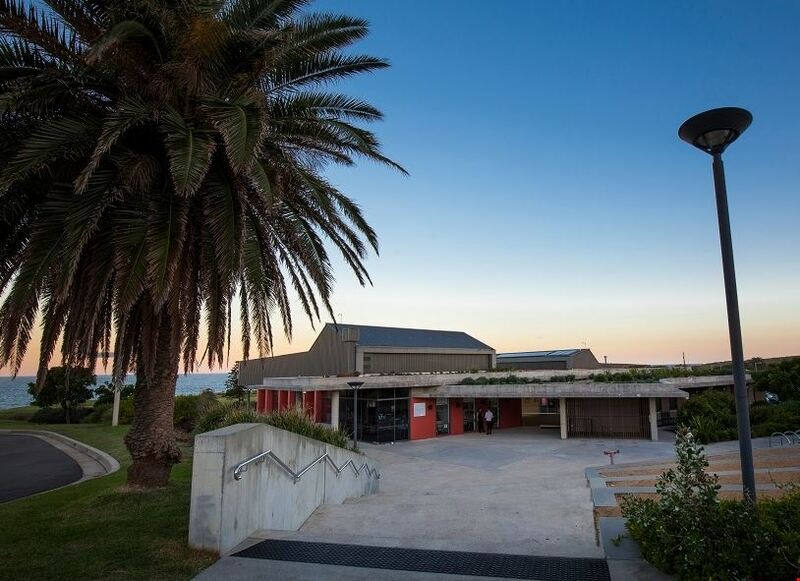 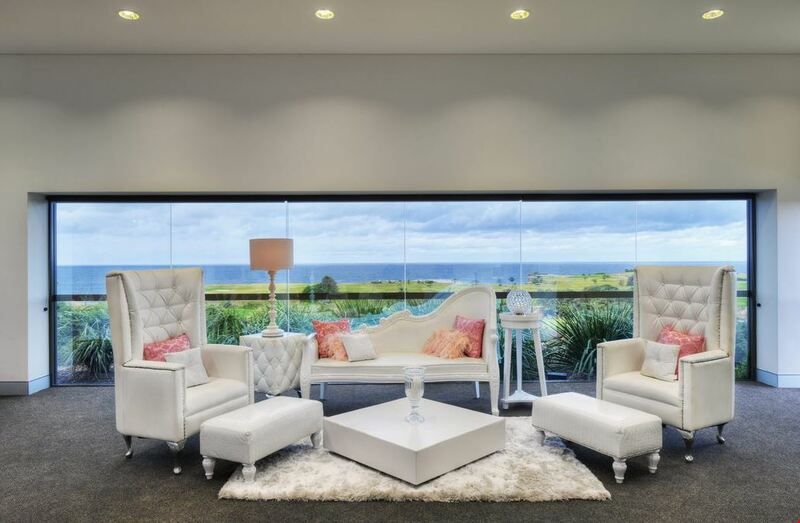 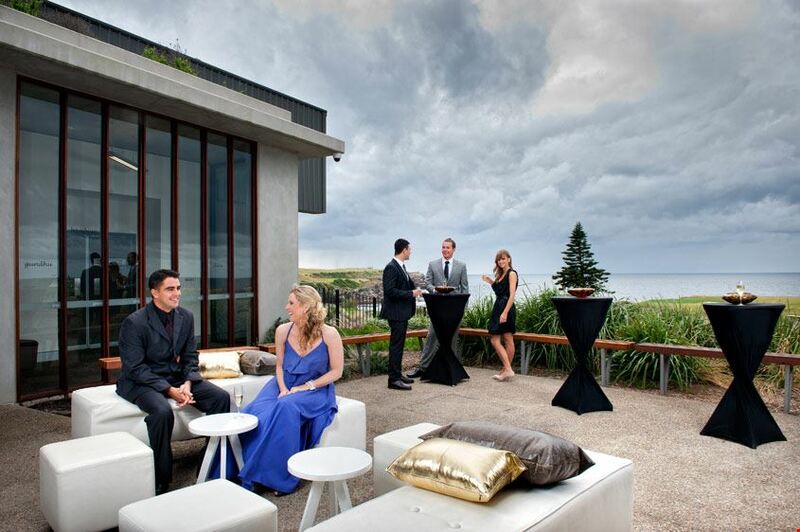 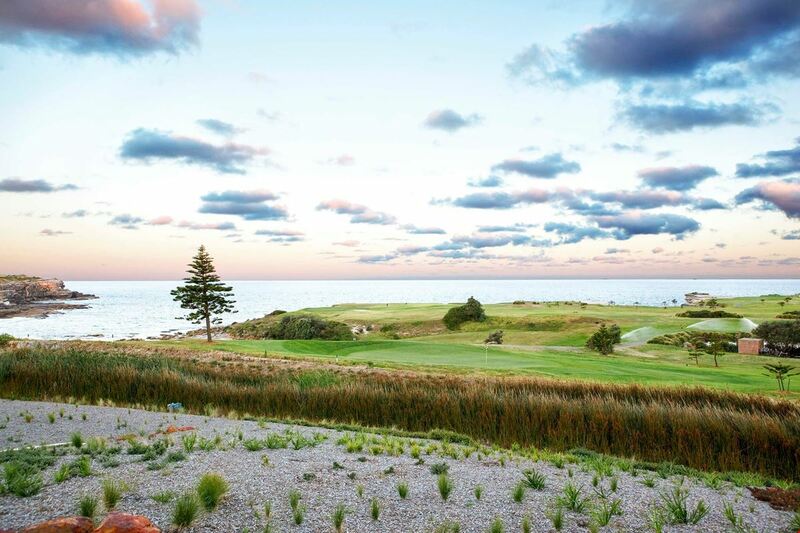 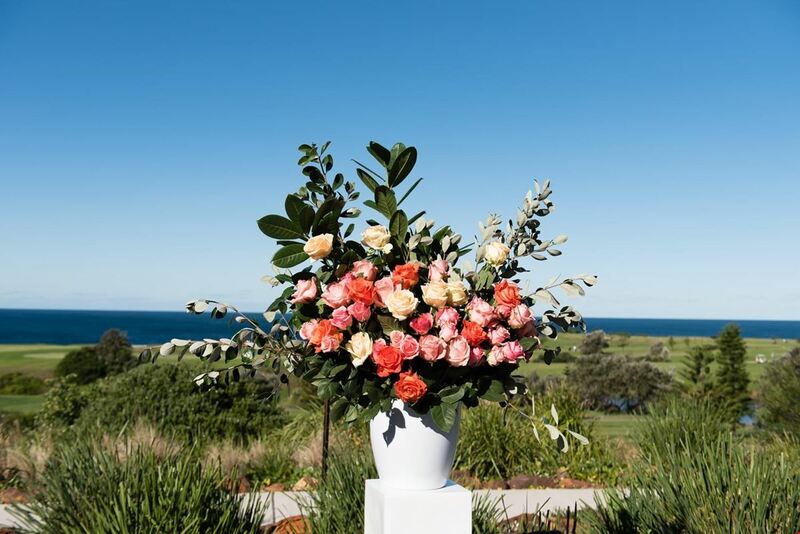 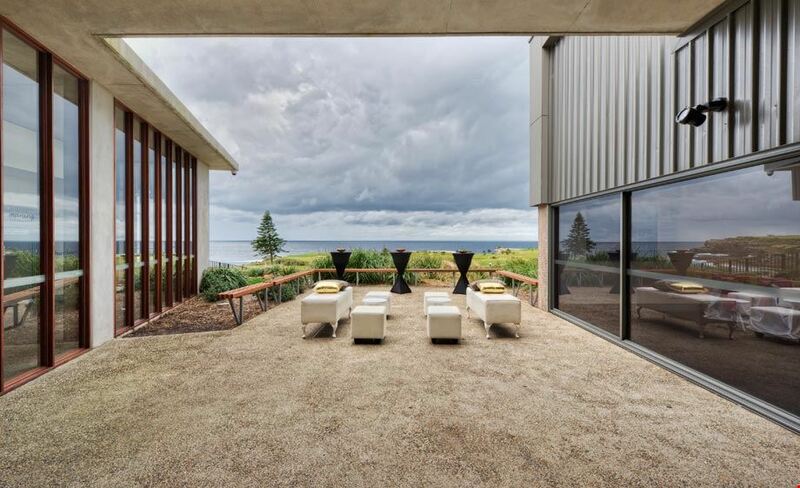 Boasting spectacular views over coastal sandstone cliffs and the Pacific Ocean, the award winning Prince Henry Centre offers the perfect backdrop for weddings and private functions. 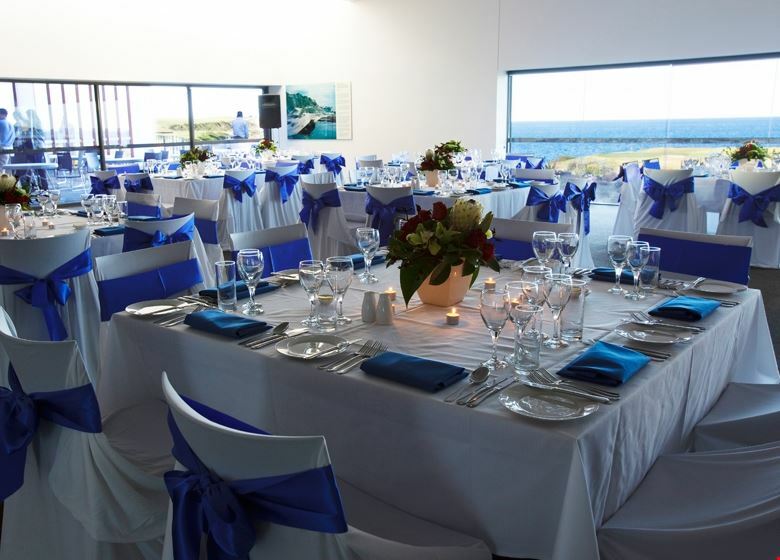 With a variety of flexible spaces, quality modern facilities and an innovative and sustainable design, our multipurpose oceanfront rooms create a picture-perfect setting to celebrate your special day with family & friends. 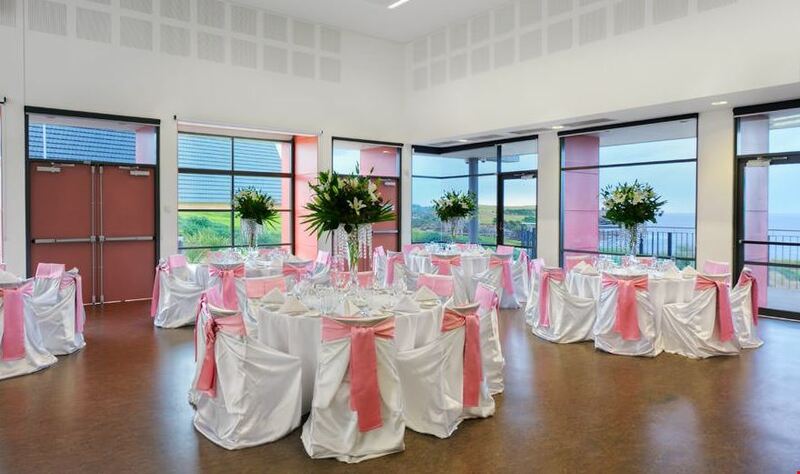 Offering everything you need for your dream beach wedding, the Prince Henry Centre features spacious rooms & terraces, small, medium and large private function rooms, commercial kitchen ideal for catering, dressing rooms, exhibition hanging space, outdoor amphitheatre, and the latest multi-media and audio visual equipment available for your event. 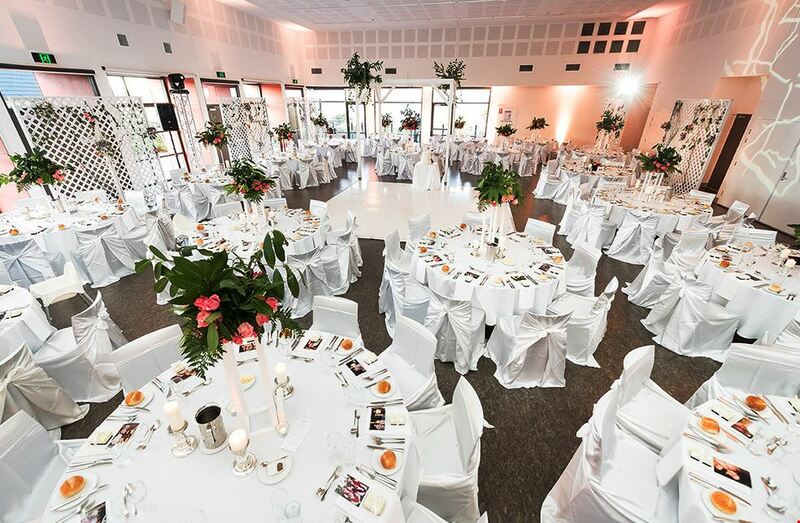 In addition, we offer the choice for you to organise and plan your wedding yourself or maximise our staff’s professional expertise, ensuring we work closely with you. 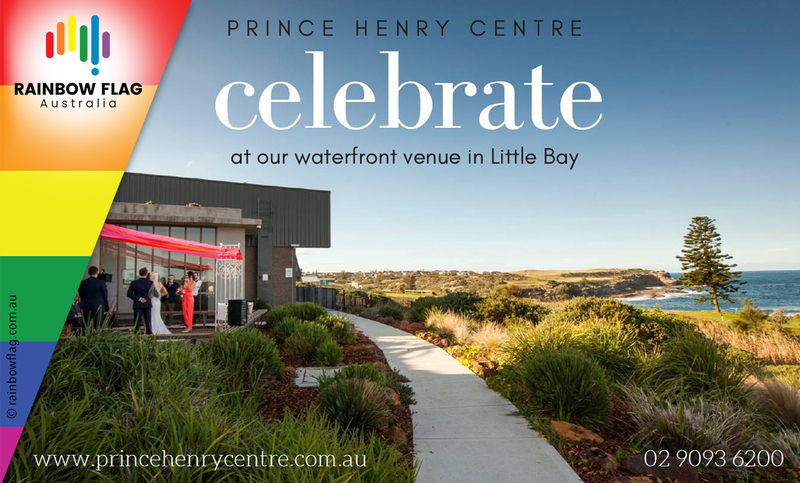 Secure your date & celebrate your wedding or next event at the Prince Henry Centre, for the most unforgettable venue & truly memorable occasion. 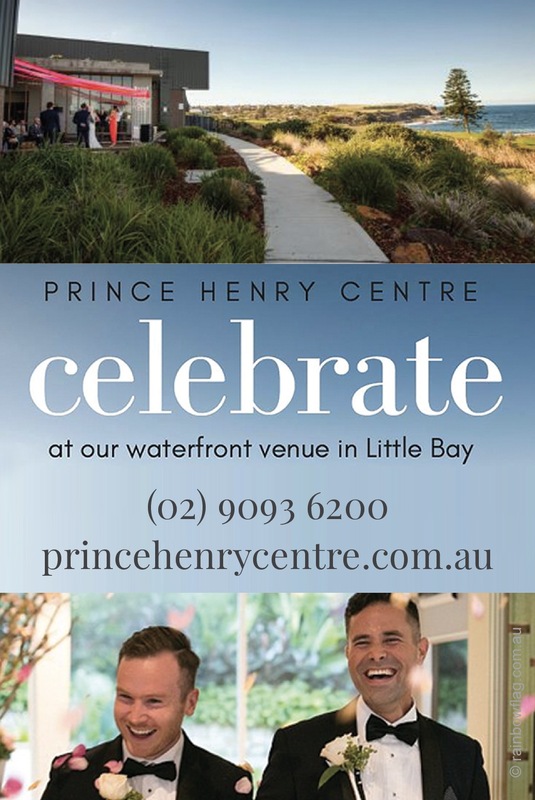 Thank you for visiting the page of Prince Henry Centre as part of the Rainbow gay friendly network. 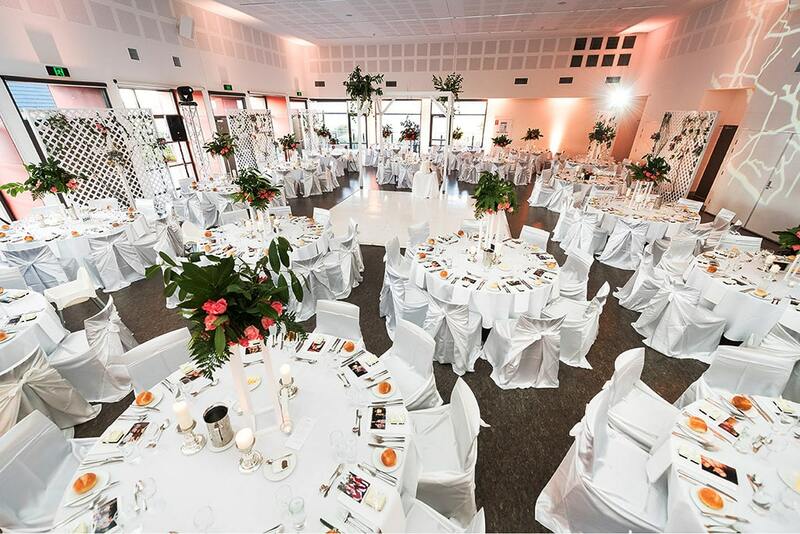 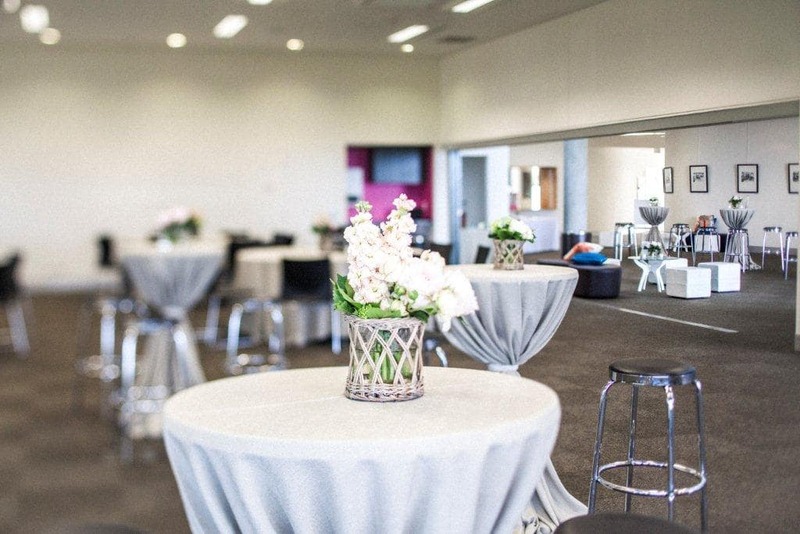 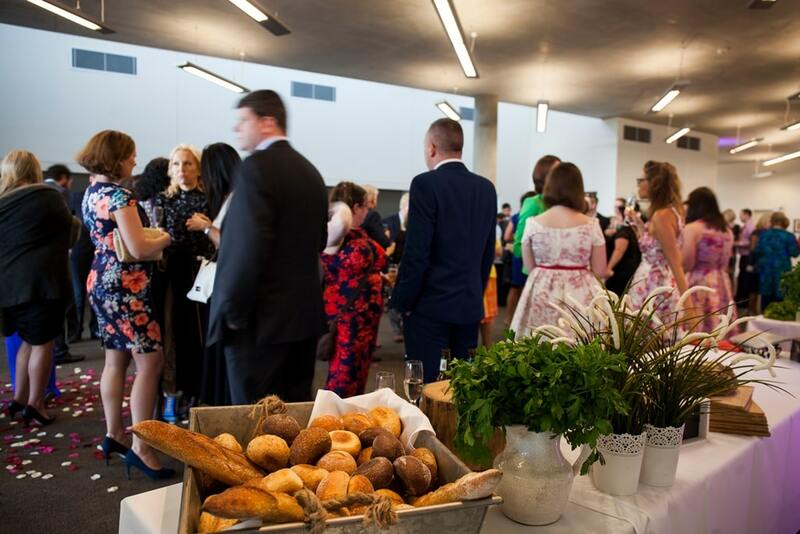 Prince Henry Centre is located in New South Wales and are happy to assist the gay and lesbian /lgbti community when looking for Corporate Functions. 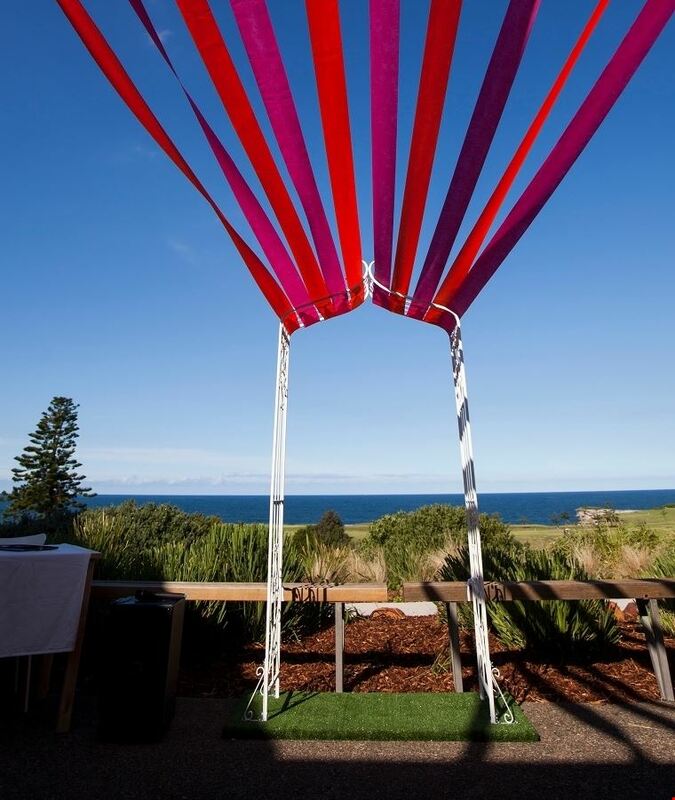 Prince Henry Centre is proud to be part of the rainbow flag Australia network and can be contacted on (02) 9093 6200.